At TCM HQ we have a full photographic studio… the ideal place for taking pictures of motorcycles in a controlled environment. 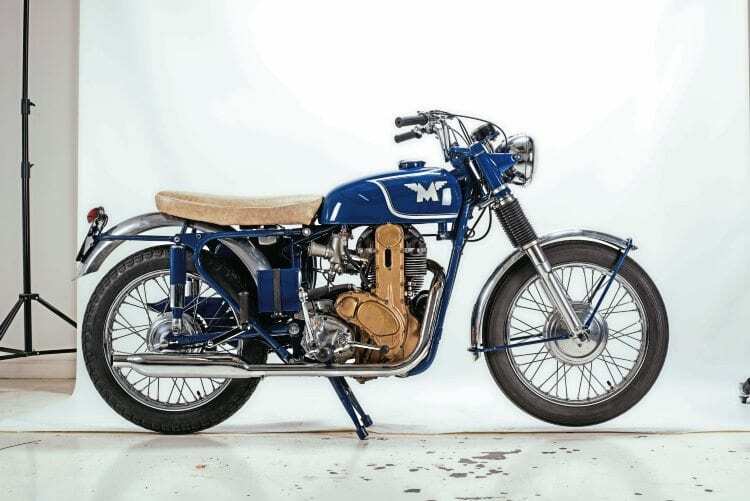 The National Motorcycle Museum’s Matchless G50CSR, positioned in Mortons’ studio. We’re now planning more of our successful studio days, when readers bring their machines to our base at Horncastle in Lincolnshire (postcode LN9 6JR) where the motorcycle will be photographed, we’ll ask you a few questions about the machine, and there’ll be a buffet lunch, too.